It is difficult to imagine the world around us without green decoration. Naturally coming home, a person wants to have plants in his home. The world of fauna for the house is rich, in this you will see by visiting our online store. 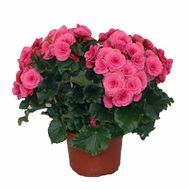 Indoor plants, and this begonia, geranium, ivy, ficus, orchids, various kinds of palm trees, begonias, cacti and other representatives of the plant world will not leave you indifferent. 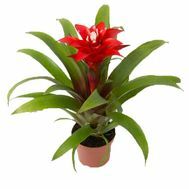 Indoor floriculture is one of the most loved hobbies of people, which, with a minimum of hassle, is a great pleasure. 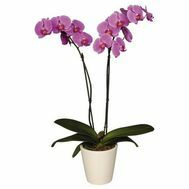 And for this you need only scroll through the pages of our virtual catalog, choose the flower you like and order - delivery of indoor plants will be carried out throughout Ukraine. 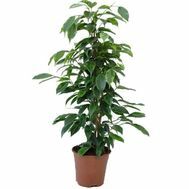 Note that houseplants are good for people's health. 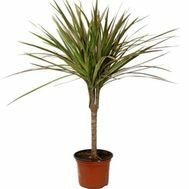 Some plants are a kind of hospital attendant - they purify the air. These include the Drazen, which is in our Internet salon. An important point, this is the study of the children of the world of plants. Now they will be practicing botany at home. 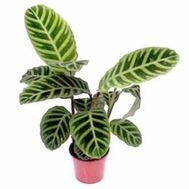 Do you need a variety of plants? 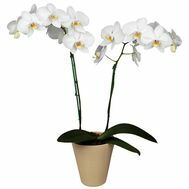 In our online store a wide selection of indoor flowers, and competent advice of a specialist will tell you which plant is best to choose in which room to place this or that plant. 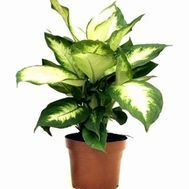 Even the eastern doctrine of feng shui advises to have in different rooms of the plant. By the way, here you can pick flowers under the color of wallpaper. After all, the range of plants is rich. Order and delivery of flowers will please you. 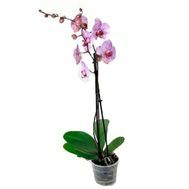 Firstly, your dream of beautiful plants that will give comfort to your home will come true. 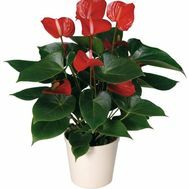 Secondly, the delivery of indoor plants is carried out in compliance with all requirements for transportation. This means that your purchase will be carefully packaged. His Majesty the flower will not suffer, but will be intact and safe. 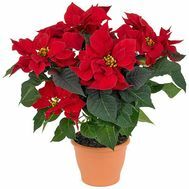 One important clarification - the delivery of indoor flowers will be held at a convenient time for the buyer. In which locality of Ukraine you did not live, the green cargo will be delivered within the specified time. 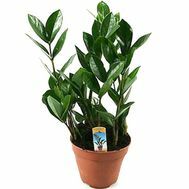 A little advice: A week after receiving the houseplant, transplant it into a larger pot in diameter. 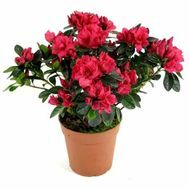 After this, fertilize the flower with a complex fertilizer. 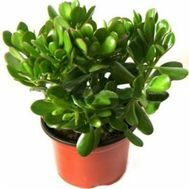 Creating your mini-garden on the window - trust us, you just have to take care of indoor plants. Perhaps in the future you will want to add to your collection of new plants, other varieties or species - remember that our virtual flower salon will also help you this time, providing new and vivid colors. 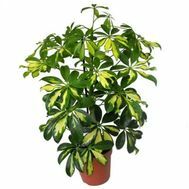 Having made a choice, you can order all plants by phone or via the Internet. Our motto is speed, professionalism, clarity. 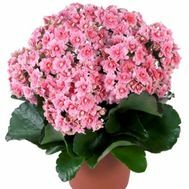 Indoor flowers from our company are the best choice for quality and price.